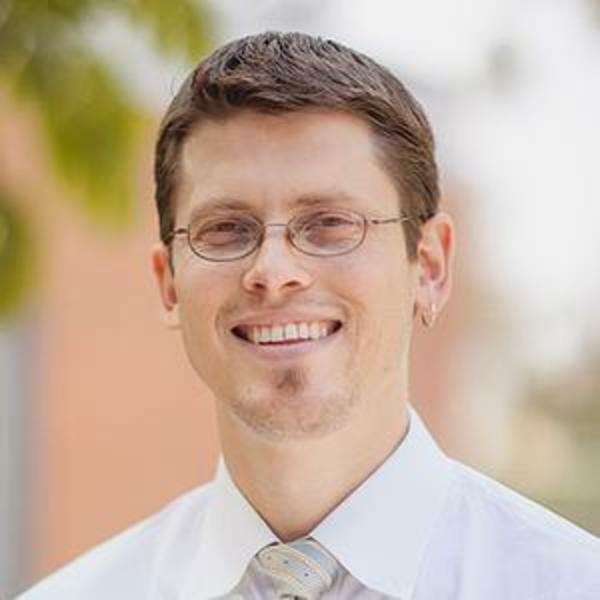 Adam Johnson is a theologian who focuses on the doctrine of the atonement, exploring the many ways in which the death and resurrection of Jesus Christ effect the reconciliation of all things to God. In addition to biblical, theological and historical explorations of this topic, he enjoys exploring the contribution of literature and other fields to this topic. He and his wife, Katrina, have been married 12 years, and have three sons. They love camping and exploring America's National Parks. Reconciling Wisdom: Christ’s Atonement as a Work of Wisdom. Lexham Press: Bellingham, WA. 40,000 words. At press. Editor, “T & T Clark Companion to the Atonement." New York: T & T Clark. 600pp. Under contract. Manuscript due Sept. 2016. “Atonement: The State of the Doctrine," in T&T Clark Companion to the Atonement. T&T Clark. Under Contract. “Where Demons Fear to Tread: Venturing into an Obscure Corner of the Doctrine of the Atonement Regarding the Unfallen Angels.” Journal of Reformed Theology 9, n. 1 (2015), pp. 37-55. “The Crucified Bridegroom: Christ’s Atoning Death in St. John of the Cross and Spiritual Formation Today.” Pro Ecclesia 21, n. 4 (2012), pp. 392-408. “The Servant Lord: The Role of the Munus Triplex in the Theology of Karl Barth.” Scottish Journal of Theology 65, no. 2 (2012), pp. 159-173. “A Temple Framework of the Atonement.” Journal of the Evangelical Theological Society 54, no. 2 (2011), pp. 225 - 237. "A Fuller Account: The Role of 'Fittingness' in Thomas Aquinas' Development of the Doctrine of the Atonement." International Journal of Systematic Theology 12, no. 3 (2010): 302-18. “The Wisdom of the Atonement: Christ’s Reconciliation as a Work By, Of, and For Wisdom.” Center for Christian Thought Conference, La Mirada: 2015. “Atoning Wisdom: The Wisdom of God in the Way of Salvation.” Co-written with Kyle Strobel. Los Angeles Theology Conference, La Mirada: 2015. “Atonement: The Shape and State of the Doctrine.” ETS, San Diego: 2014. “Where Demons Fear to Tread: Venturing into an Obscure Corner of the Doctrine of the Atonement Regarding the Unfallen Angels.” ETS, Milwaukee: 2012. “A Temple Theory of the Atonement: Exploring Christ’s Work from the Standpoint of Divine (Omni)presence.” ETS, Atlanta: 2010.